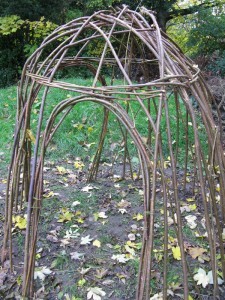 The willow dome has now been installed in the “play” area of the park. It’s a little smaller than some people were expecting but it looks nice and is an unusual addition. 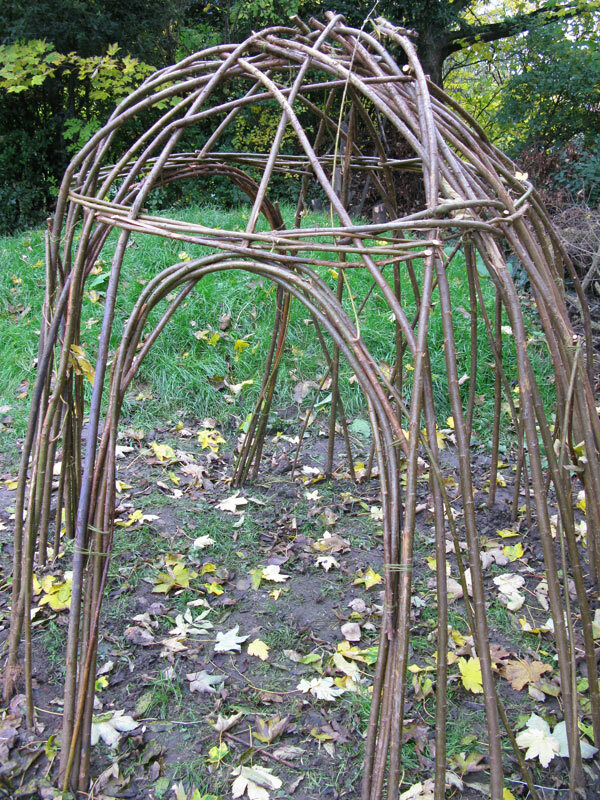 Come the spring it should start sprouting leaves and form an exciting hideaway for younger children.